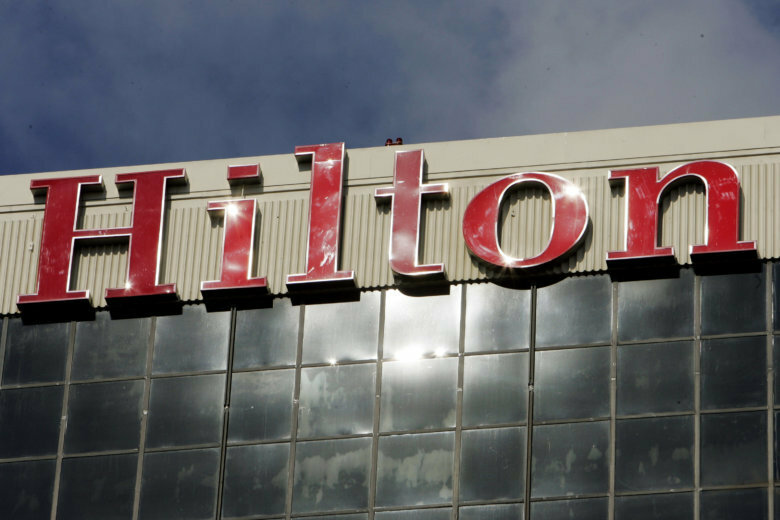 Hilton, based in McLean, is among seven Maryland and Virginia companies to make Fortune's list. WASHINGTON — Hilton, a McLean, Virginia-based global hospitality company, climbed to the top of Fortune’s annual Best Companies to Work For list for 2019. The company, which has more than 5,400 managed and franchised properties in 106 countries, climbed 32 spots since last year’s list. According to Fortune, 96 percent of the 55,522 employees say Hilton is a great place to work. Employees touted the benefits, the team, the management and the people as the factors that make Hilton so great. This is Hilton’s fourth consecutive year on the list, and it’s the first hospitality company to achieve the No. 1 ranking. Hilton ranks as one of the 20 largest employers in the Washington area, with 8,400 local employees out of almost 170,000 worldwide. Six other companies in the D.C. area also made the list.